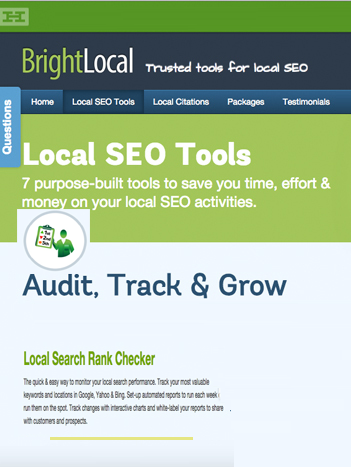 BrightLocal gave me the best for local SEO tactics in creating and understanding local SEO and implementing it in the best productive way so that I get an enhanced active track reviews in near real time which helps my clients getting boosted results that invariably helped my sites to get improved results. Its unique feature that allows location changing using dynamic settings so that one gets much optimized results based upon any location that is specified. 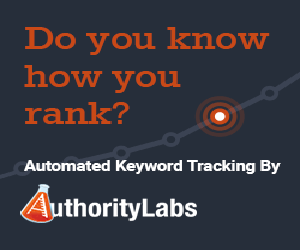 BrightLocal allows keyword search ranking kept in an organised manner so that the interface does looks understandable to both the organisation and its clients. 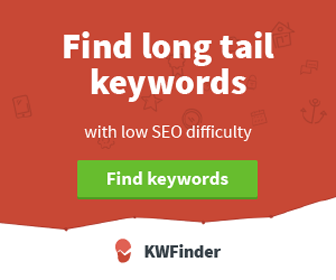 SEMrush Review- All-in-one Marketing Toolkit for Digital Marketers! 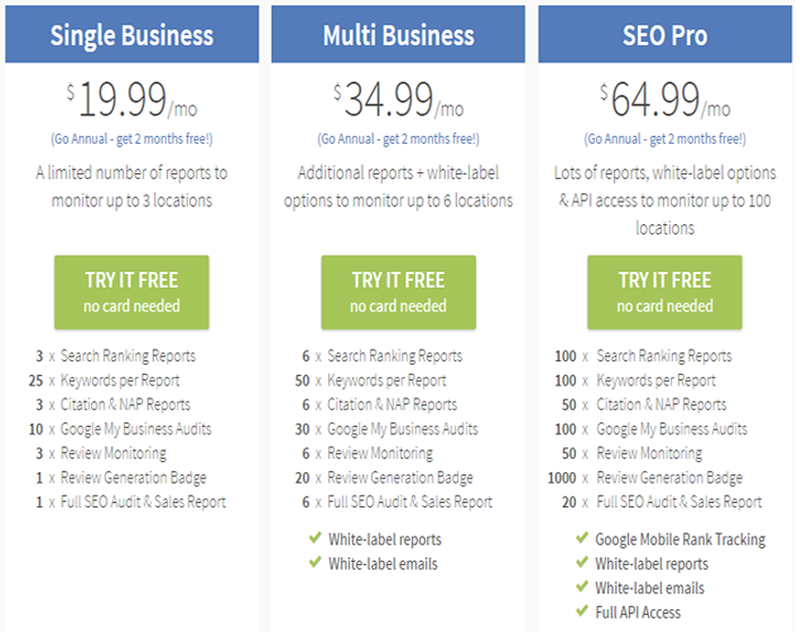 SiteGuru Website Audit Tool – Boost your SEO Ranking Like a Pro! 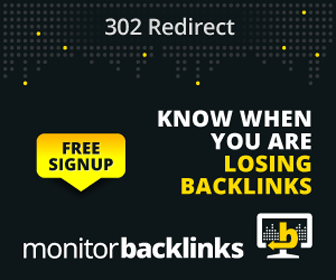 Marketing Miner Review – Data Mining Tool for SEO, SEM and PPC Experts!